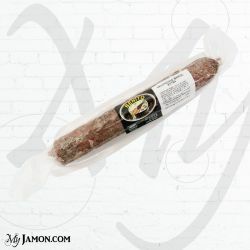 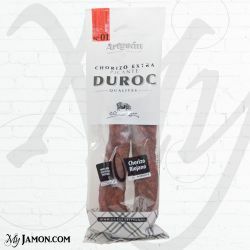 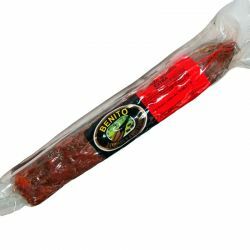 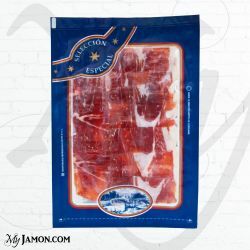 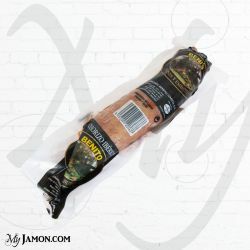 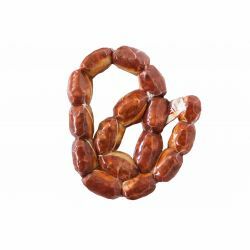 The Duroc spicy chorizo is a product from Rioja, in the north of Spain elaborated carefully by the family Alejandro Miguel. 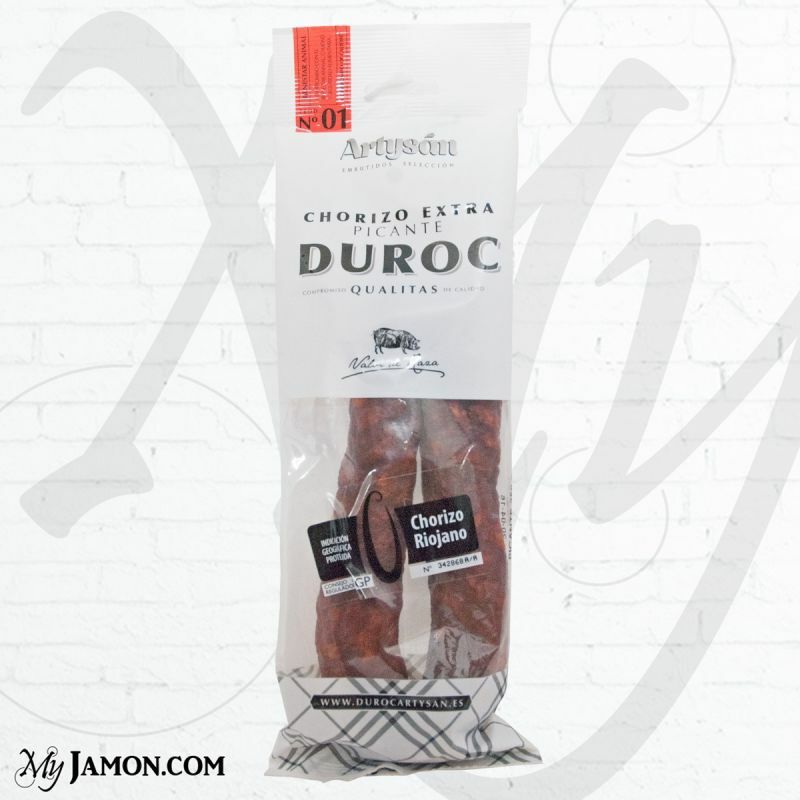 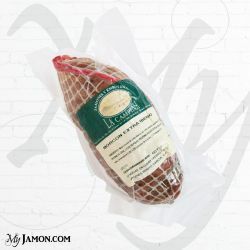 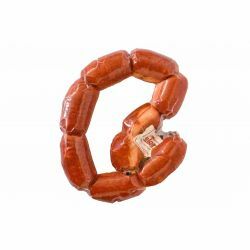 The type of pig it came from this chorizo is the Duroc pig race, which has a kind of tender meat, juicy and genuine. 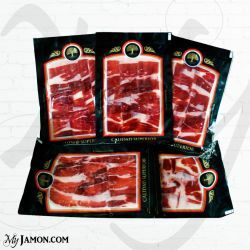 The power of these pigs is made from vegetable materials controlled and constantly adapted to the growth of pork with strict controls of the installations, as well as staff training in all phases of the production cycle. 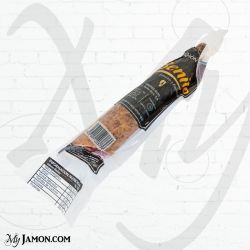 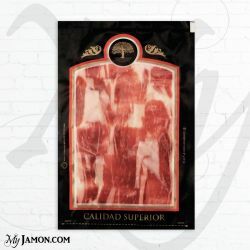 From MyJamon we recommend recipes of spicy chorizo with the Sidra, pizza, just as an aperitif or as an appetizer with Manchego cheese.